There are two main varieties of almonds which are sweet and bitter almond. Sweet almonds are eaten raw, cooked and are also processed for making oil, butter, flour and milk. Bitter almonds contain cyanide and are poisonous, so they are not used in cooking but are used in making essential almond oil. Its flour is gluten free and you can make delicious healthy cookies with it. 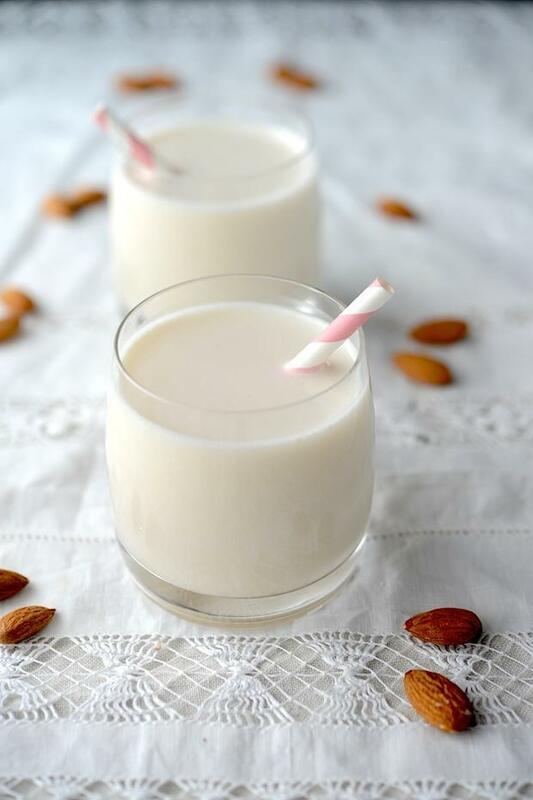 Almonds are very rich in nutrients and are known for their anti-inflammatory and immunity boosting properties. They are rich in Vitamin E, B2, calcium, magnesium and iron and in smaller percentage contain other vitamins and minerals. Potassium and magnesium maintain your heart healthy and regulate blood pressure, phosphorus will help maintain your teeth and bones healthy and strong. Vitamin E is a powerful antioxidant that help your body to stay clean from toxins, maintains your skin healthy, helps healthy aging and has many other beneficial effects on your health. 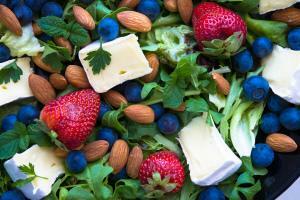 and elevate the levels of good cholesterol (HDL) thanks to monounsaturated fats. It was also shown that the daily intake of almonds can help in reducing weight thanks to monounsaturated fat and fiber almonds contain. Fibers will help you regularize your bowel movements, help you eliminate toxins and maintain your bowel healthy preventing colon cancer. If you want to peel almonds, use this practical tip: put on some water to a boil, then put almonds (useful for hazelnuts also) for about 3 to 5 minutes, then cool the almonds under the cold water and slip off the skins and toast them in oven on 180 C° for three to five minutes. Almond oil is used for the treatment of various types of dermatitis, for reduction of scarring, damaged hair, and acne problems. Preserve almonds in an airtight container in a dark and cool place, you can also store them in the fridge for several months or even freeze them. Some of the delicious dishes made with almonds: Italian cookies Amaretti or Cantucci or the famous Torrone in which you can add other nuts like pistachio or peanut, Greek cookies Kourabiethes or Croatian sugared almonds. 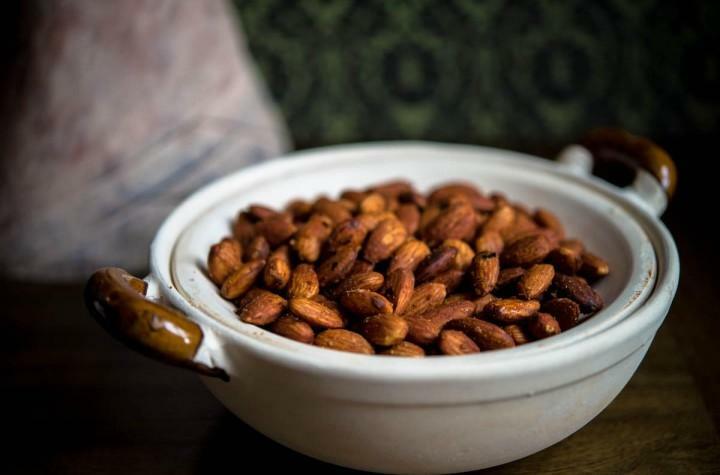 In the Mediterranean, area almonds are used as a wedding sweet, used on wedding banquets or as a Wedding Confetti with sugar coated almonds (see our Healthy&Useful page and Recipe page for more information).